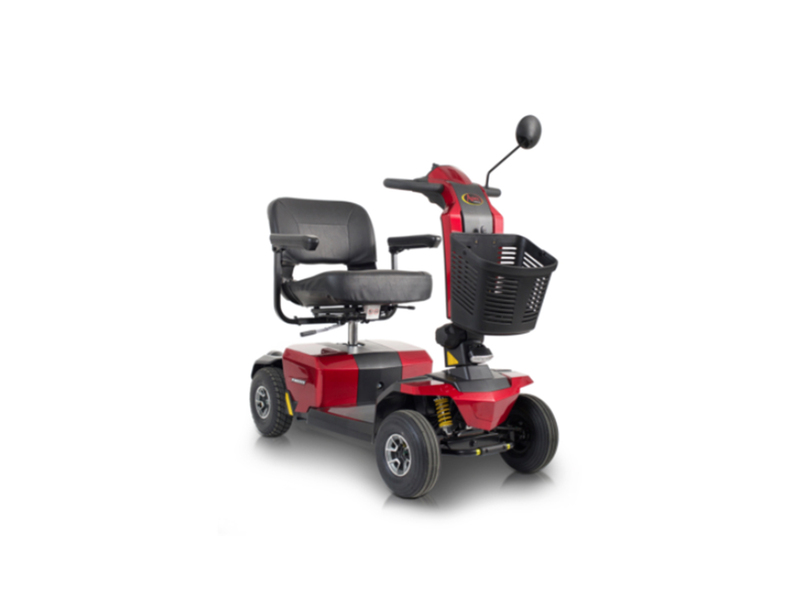 Total Mobility are a small, friendly local company with customer service at the forefront of our policy, selling the best range of mobility products available on the market. 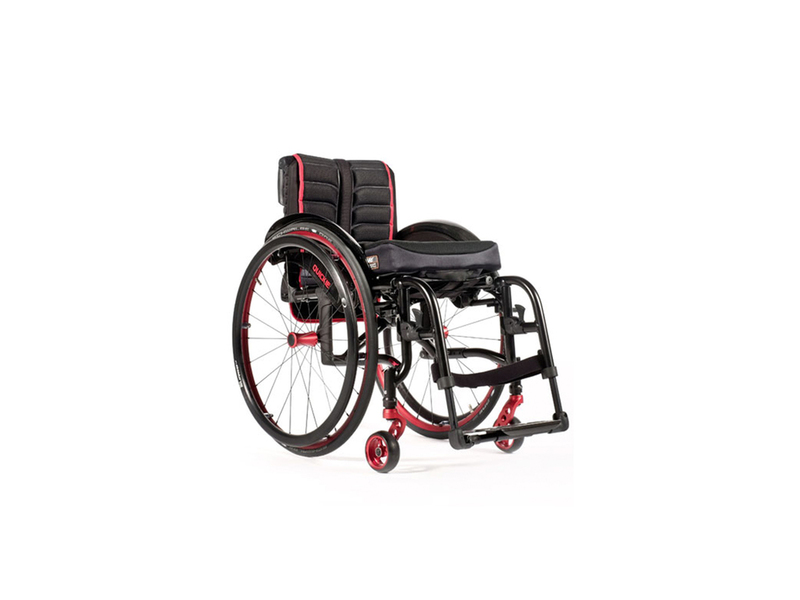 In addition, we offer servicing and repairs ensuring our aftercare options are unrivalled. In addition we offer free, no obligation home assessments that are designed to take the stress out of refitting your home for accessible use. 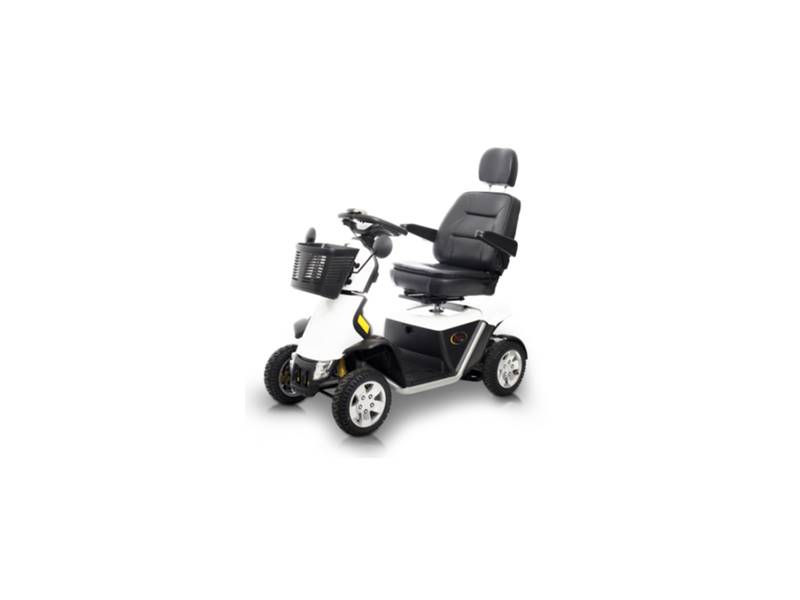 Our staff offer a friendly welcome and are ready to impart over 20 years of experience whether you are interested in mobility scooters, wheelchairs, powerchairs, stairlifts, adjustable beds, mobility recliner chairs or accessible bathrooms. We have now teamed up with a bathroom company in order to be able to offer a quality range of walk in baths and easy access showers. 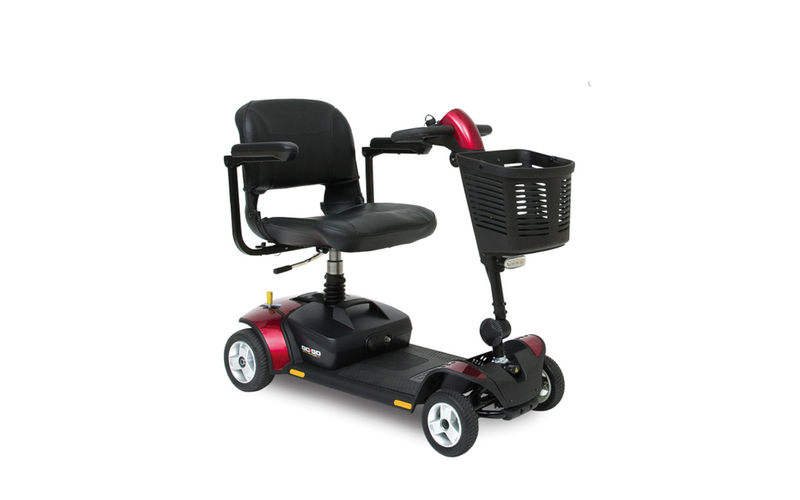 If you or someone you know is coming to the area and are in need of temporary mobility options then we also offer an extremely affordable hire service for wheelchairs and scooters. The shop itself, located in Barnsley, benefits from ample customer parking and has ramp access. 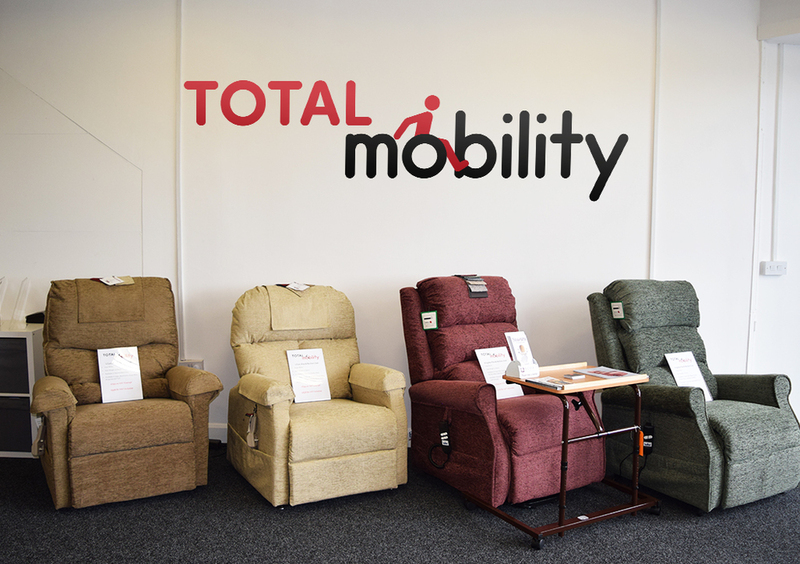 Total Mobility are ready and waiting for your visit and will be delighted to help you find the best solution for all your mobility needs.